Find out your calorie intake to lose weight with a simple calculation. It’s only possible to lose fat if you expend more calories than you consume per day. Fortunately, that won’t be the case since I’ll tell you exactly how to calculate your calorie intake to lose weight. Once you find how many calories to eat to lose weight, you are guaranteed to see results if you stay consistent with you fat loss plan. 12 calories per pound of bodyweight is not a magic number for everyone. But it is a highly accurate estimate for most people. 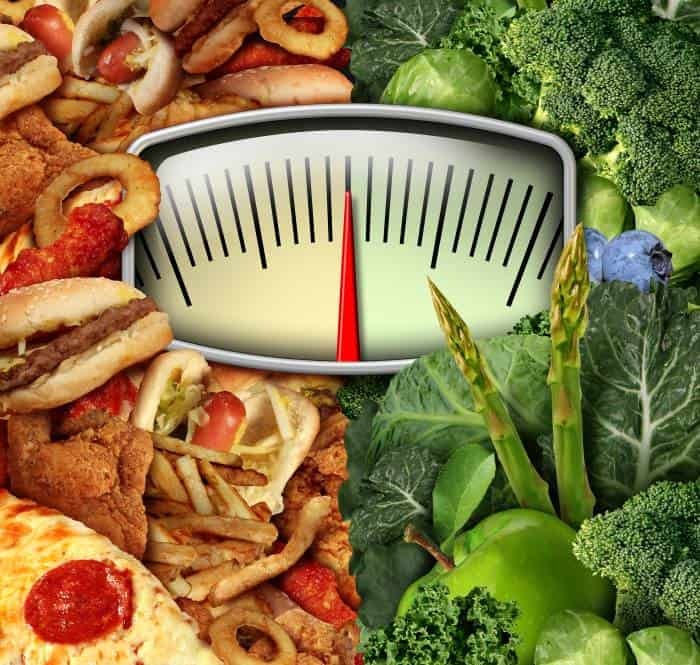 Think of it as a starting point; you may well have to increase or decrease your calorie intake to lose weight. Activity. The more active you are, the closer to 13+ you will be; the more sedentary you are, the closer to 10 you will be. Metabolism. The faster your metabolism, the closer to 13+ you will be; the slower your metabolism, the closer to 10 you will be. So whether you make your estimation using 12 calories/lb or using 10-13+ calories/lb, chances are you will still have to do some adjusting to ensure that you’re losing fat at an acceptable rate. Losing Weight Too Slowly? Decrease your calorie intake to lose weight by 10% if you have not lost more than 0.5 pounds after a week. Losing Weight Too Quickly? Increase calories by 10% if you have lost more than 3 lbs (and seen significant strength decreases) after the first week. Note that you must further decrease calories as you continue to lose weight in order to avoid plateauing. As fat loss results begin to diminish significantly, try decreasing calories by 10% to rejuvinate your progress. Again, the key is to do this without a major and sudden disruption in strength or energy levels. Although this page is all about calorie intake, you must also consider the other essential aspects of a successful fat loss diet plan; most importantly, sufficient intake of protein and other macronutrients (see muscle building foods). In addition, there is no better way to accelerate fat loss and preserve muscle mass than working out with a quality weight lifting routine.